The Other MMA ~ Look within to reveal and heal your True Self! 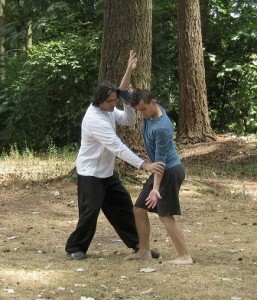 Do you want to study Bagua Zhang, but don’t have a teacher in your area? 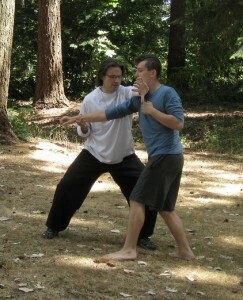 Start or deepen your martial arts training with Bagua Zhang! 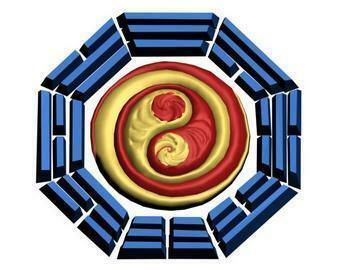 Do you want to study a holistic martial art – Bagua Zhang, but don’t have a teacher in your area? Here’s your chance to learn with a devoted instructor who cares about you, with live remote video classes! Books are great insightful references, but the information may be difficult to decipher, and the author can’t respond to your questions. But with live online remote video classes, the teacher is right in front of you helping. Recorded videos are great for getting the idea of a skill, but you can’t get corrections or feedback from the instructor in a recording — but with live remote online video classes, you get immediate feedback and insight from your instructor. Online remote live video classes give you an opportunity to learn a style you want to learn – on a regular basis and from anywhere in the world – when the style or teacher you want to study from isn’t available where you live. Let’s face it — it’s unrealistic for most people to move just to follow a teacher or a system, based on family and work obligations, travel visas and financial feasibility. Remote Live online video classes allow you the convenience of training from home, on a regular basis, especially if you have moved away from your instructor and want to continue training with them. Giving you skills to work on in the meantime until you can travel to train with your instructor in person, or invite them to a workshop in your area for more personal training. Remote Live Online training gives you the chance to learn under an instructor’s watchful eye, and correct errors or misalignments that you might be oblivious to in your own solo training; an experienced instructor will notice subtle differences that could save you years of mistakes and potential injuries from incorrect training, and accelerate your learning curve, with much more depth to boot. Be real (authentic) and courteous with your self and your instructor: keep your training realistic, honest, safe, and fun. Respect and honor yourself, your instructor, and the generations of practitioners before you that poured their blood, sweat and tears into cultivating this wellspring of wisdom that you are now a part of. Appreciate what you’re learning, and celebrate your growth and accomplishments! Stay focused during lessons, and solo practice: pay attention to how you feel, think about what you’re learning, and what the movements mean — it is a path of discovery! Commit to practicing at home at least 30-60 minutes a day what you’re learning in class: you’ll be surprised how fast you improve. If you practice only during classes, then you’ll waste class time trying to remember, instead of learning and progressing – take initiative for your growth! Use class time to refine your skills and learn new information. Mastery is a path, not a destination. Be mindful of how the art you’re learning relates to all aspects of your life: Consider you are practicing 24 hours a day, 7 days a week — constantly learning and growing. Stay humble: what you’re learning can make you healthy, as well as powerful — but that power doesn’t entitle you to manipulate, bully, or use others to try out new skills — that’s what the classroom is for! Like the saying goes: “with great power comes great responsibility.” Martial Arts is about nurturing one’s self, and protecting the sanctity of life. Remember, keep a beginners mind — because there is always potential to grow! 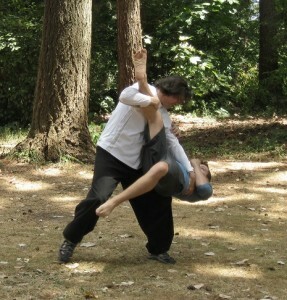 Private Classes can include more than just yourself: a) invite up to 2 other people to join your private lesson, get feedback while training with each other, and split the tuition of $70 per hour. b) If you can get 3 or more people to join you during your private class, you can create your own weekly group class, at group class tuition – this is a win-win situation, because it’s cheaper for you and your classmates, more beneficial for your instructor, and you get more opportunities to learn and grow with classmates! Try to join Group Classes: if you are taking private lessons, try to join one of the regularly scheduled group classes remotely, so you can see others train and get more feedback and learning opportunities. Ask questions! Be thoughtful about your training, if there’s something you’re unsure about, don’t hesitate to ask — this is for your growth, and I’m here to help you! Take notes after your lessons! This helps you remember material covered during class so you can practice on your own outside of class. Get a notebook dedicated to your martial arts classes, so you have your own convenient reference as you progress. Invite a local school or several friends to join you and a) Sponsor your instructor for a workshop where you live, or b) schedule times when you can come train in person with your instructor to get the hands on training you need to progress! 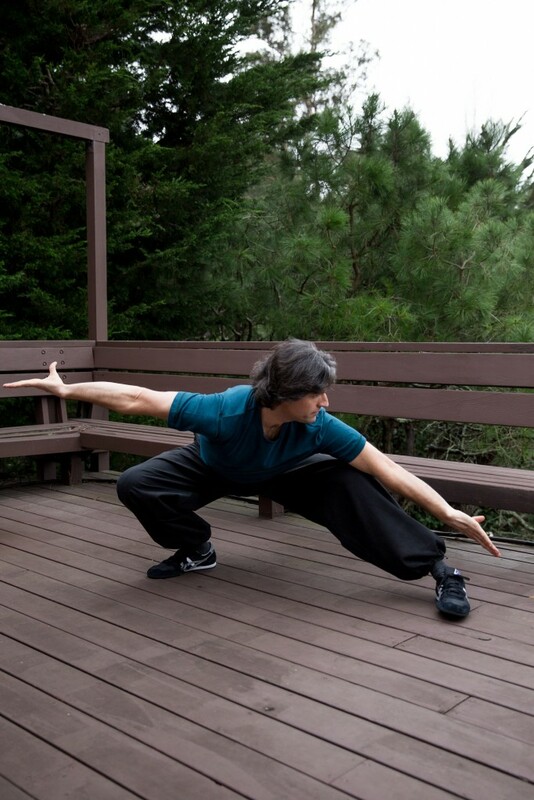 So all that’s left is to sign up and schedule your classes – I’m looking forward to training with you soon! 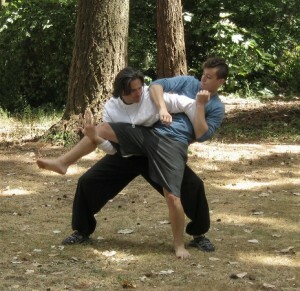 Introducing new Package Programs at Mace Martial Arts! Now offering 2 package programs — 6 month Essential Package, and full year Journey to Mastery Package — for students that want an immersive learning experience and are ready to commit to lifestyle change and certification, with more support and resources to help guide you to your goals. Each of these programs include all regular group classes, private lessons, half-off workshops, testing fees and membership fees all at a package discount.